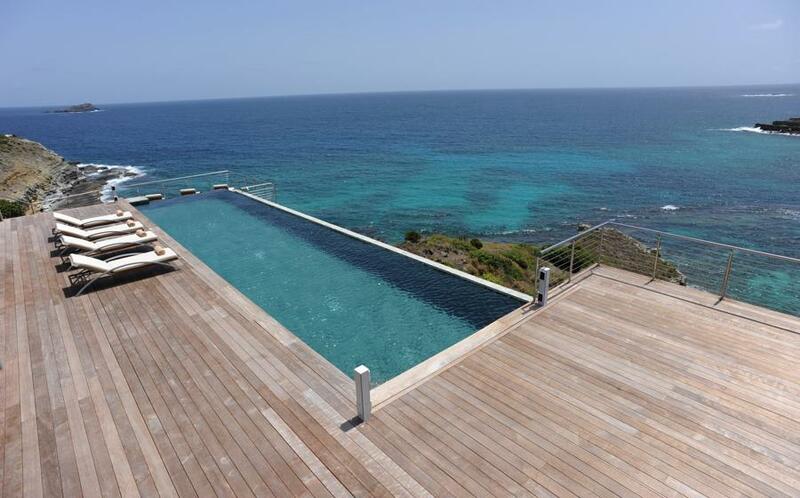 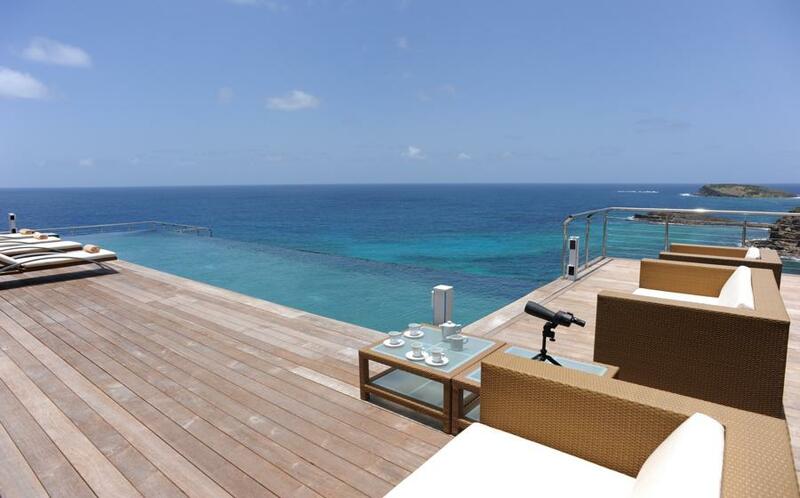 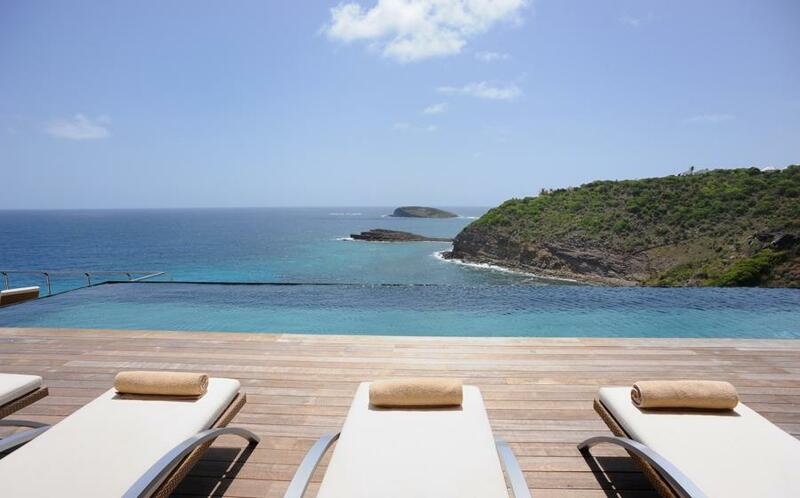 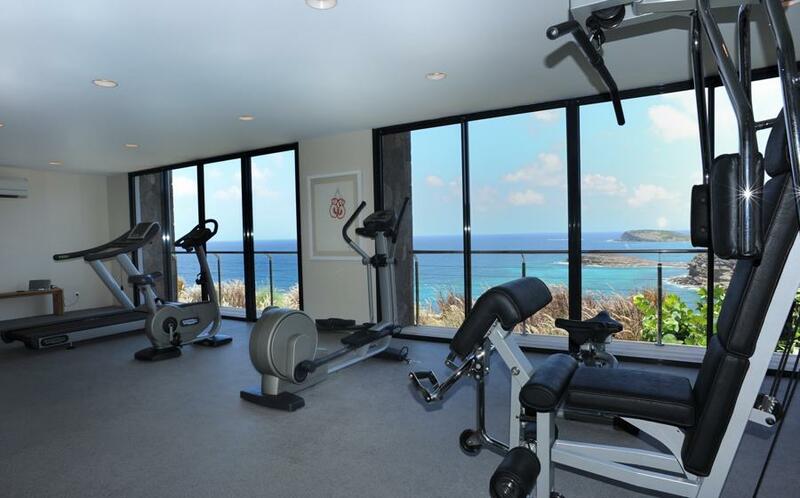 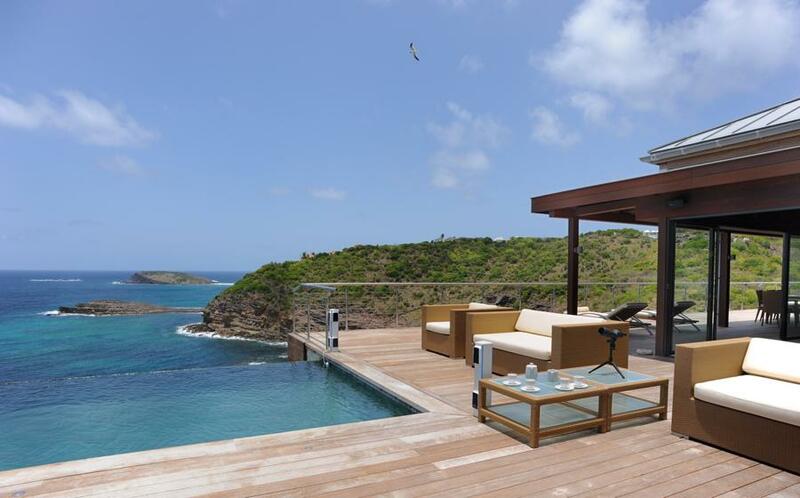 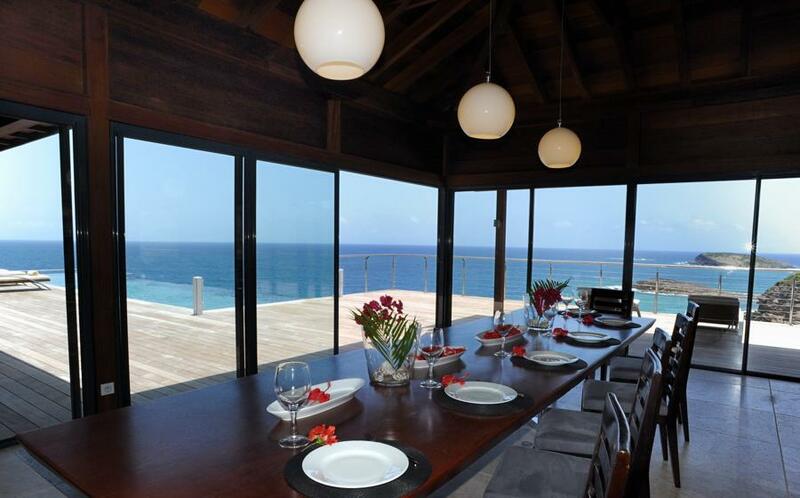 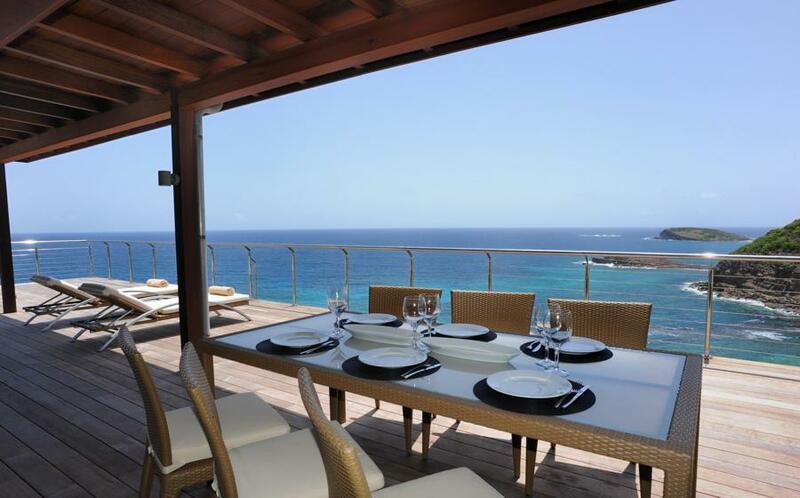 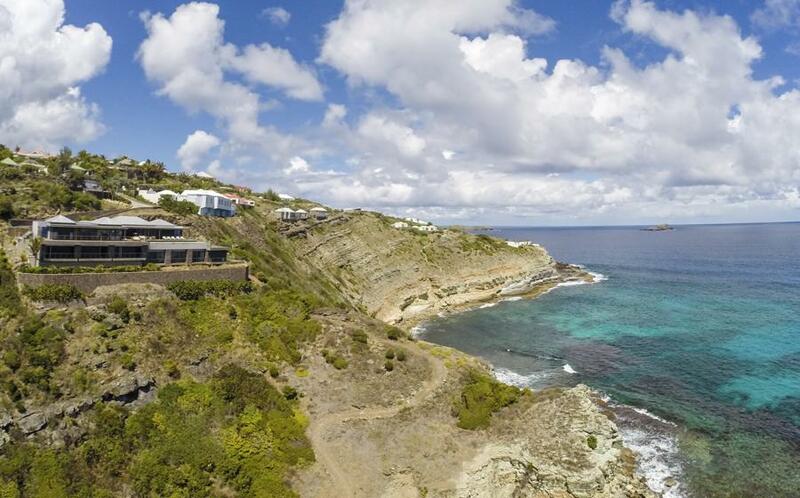 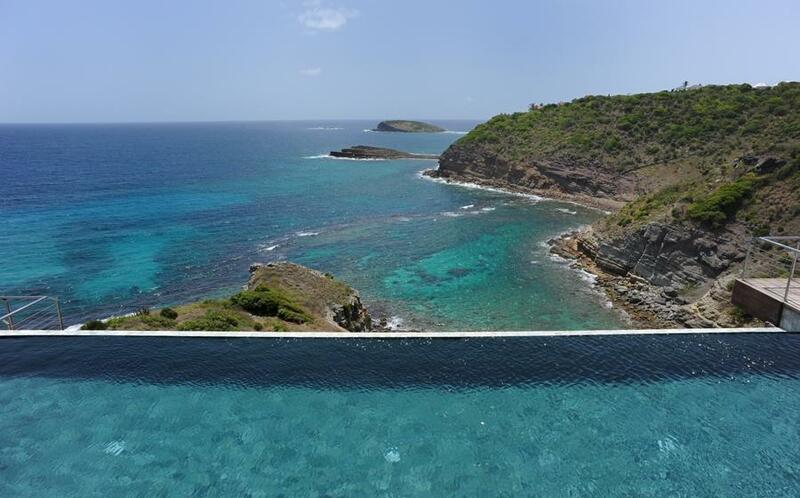 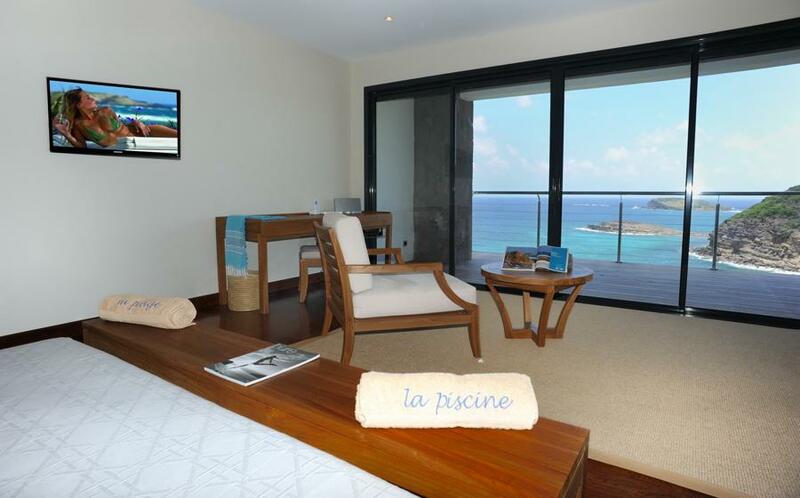 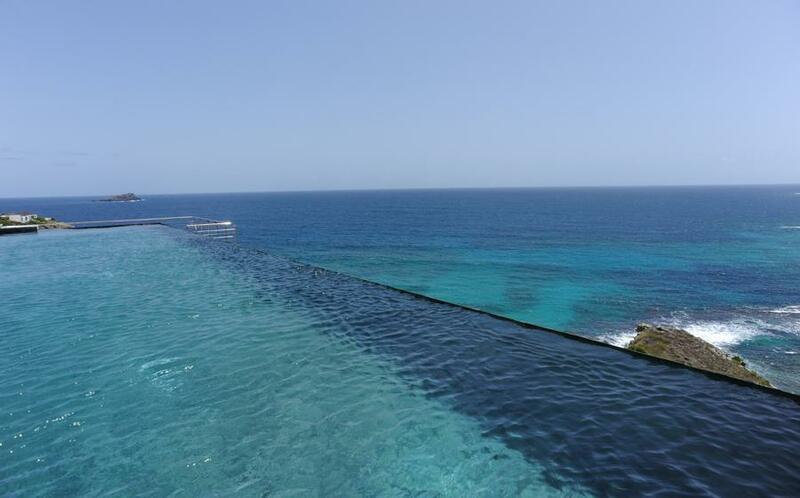 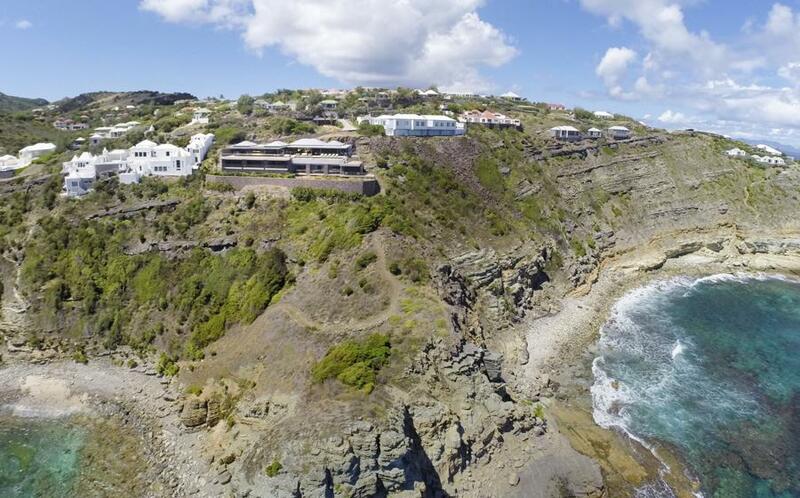 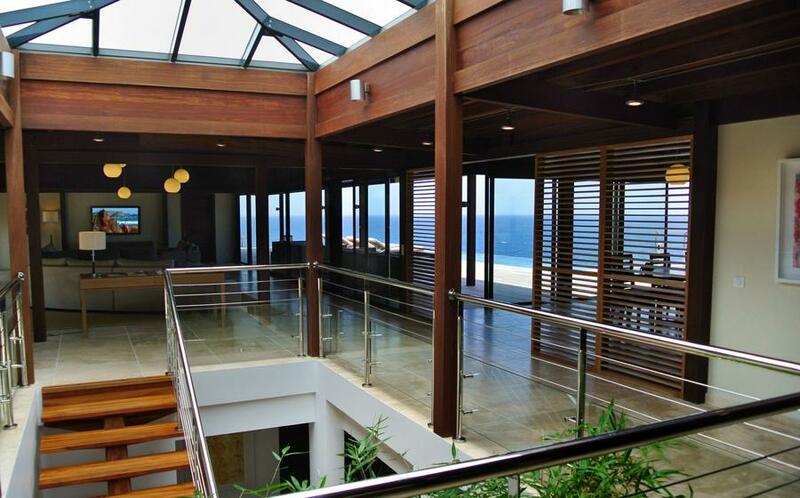 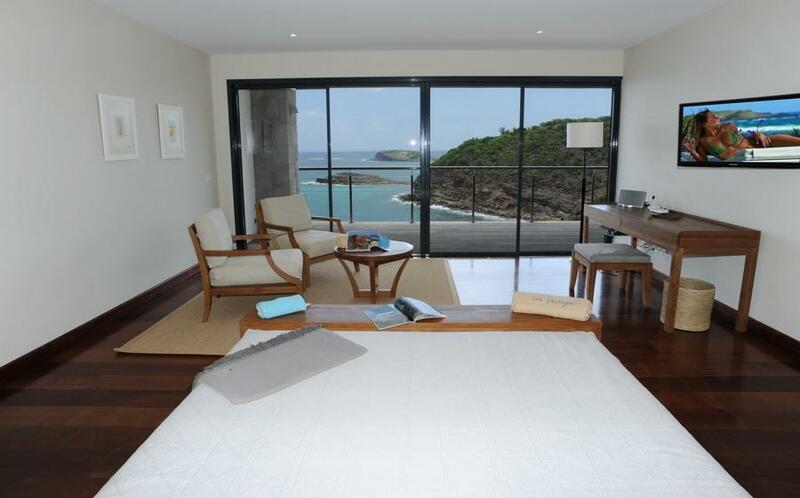 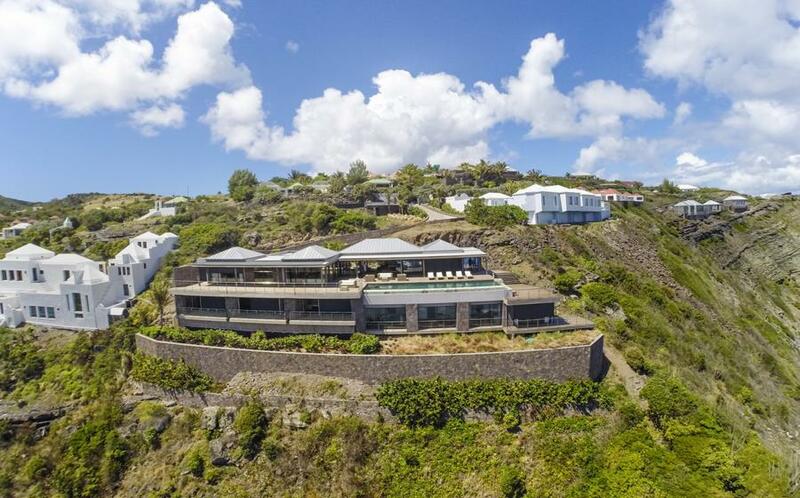 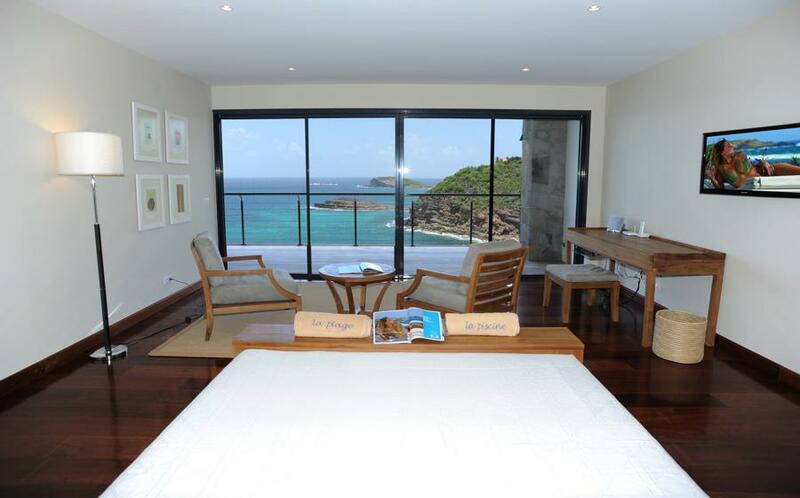 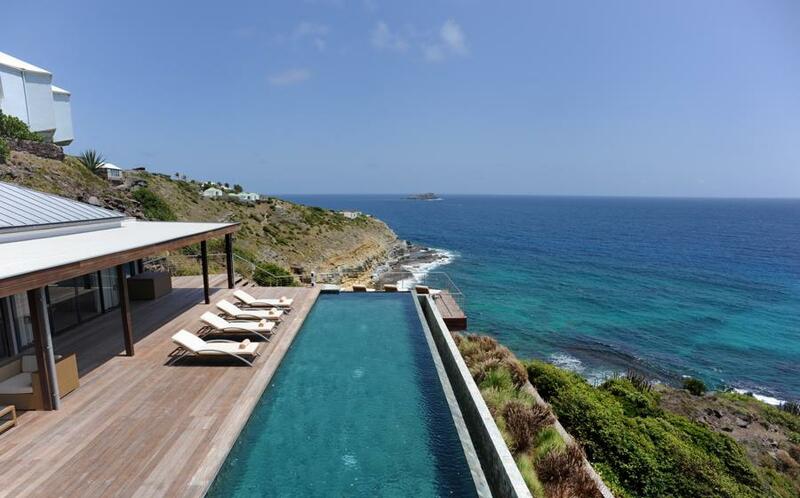 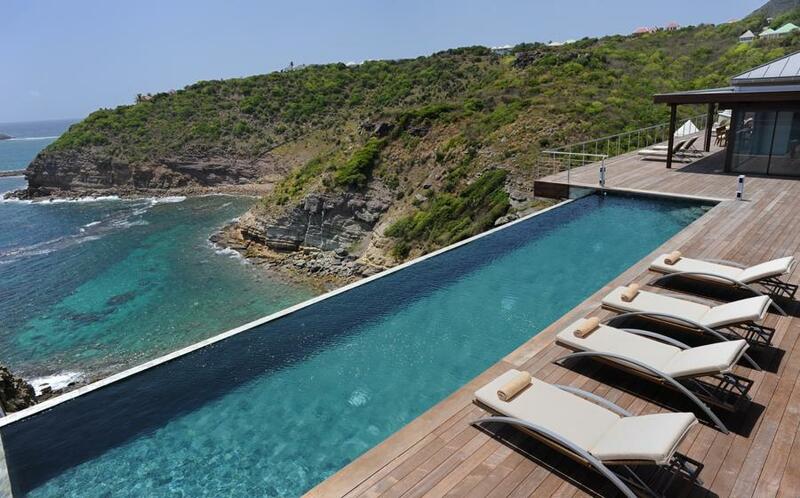 An incomparable 180° ocean view as the sea is just below. 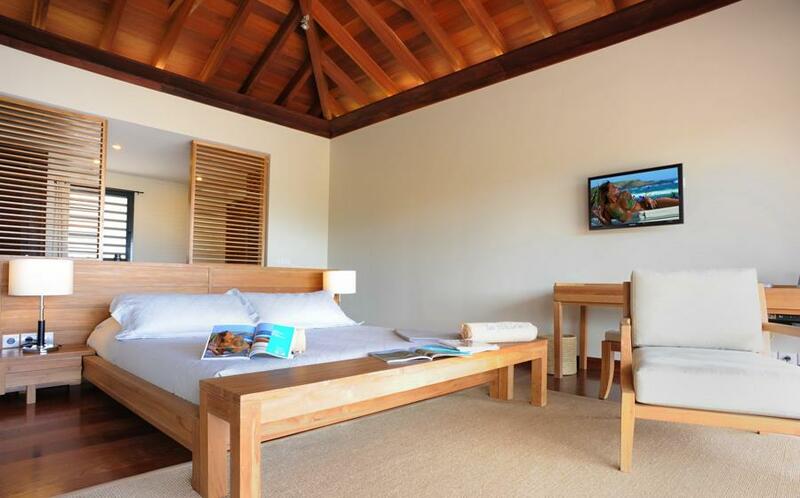 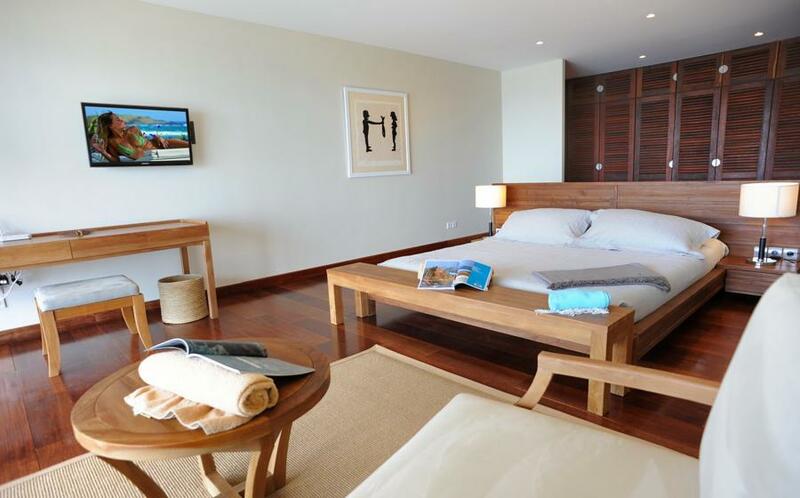 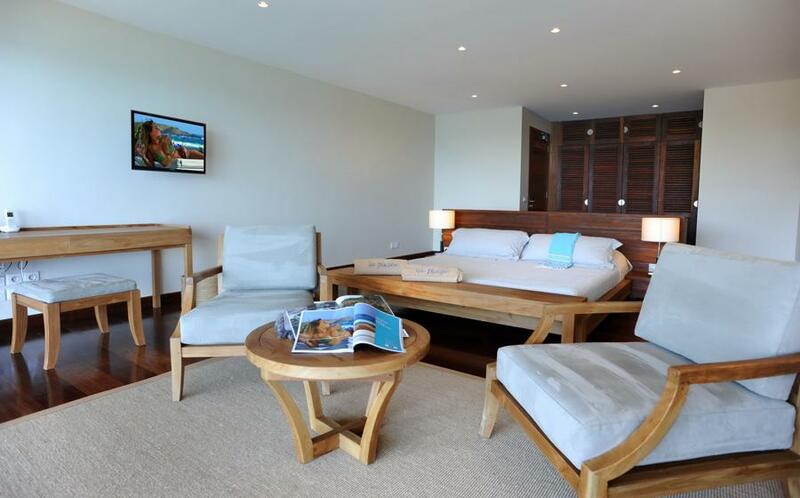 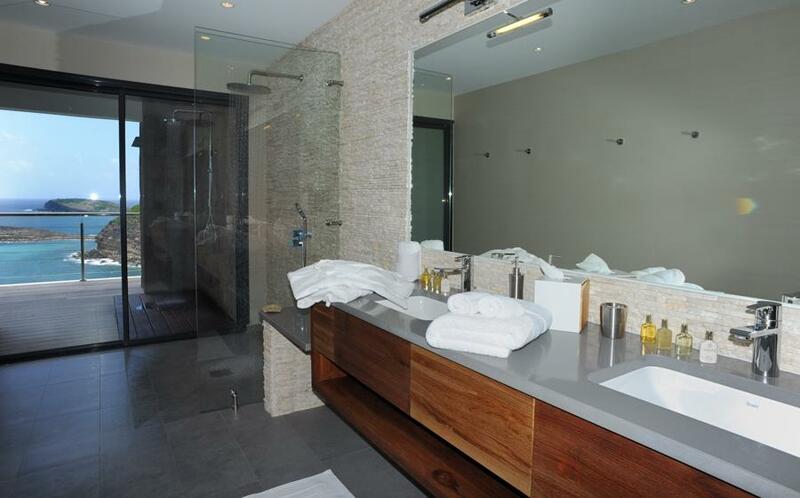 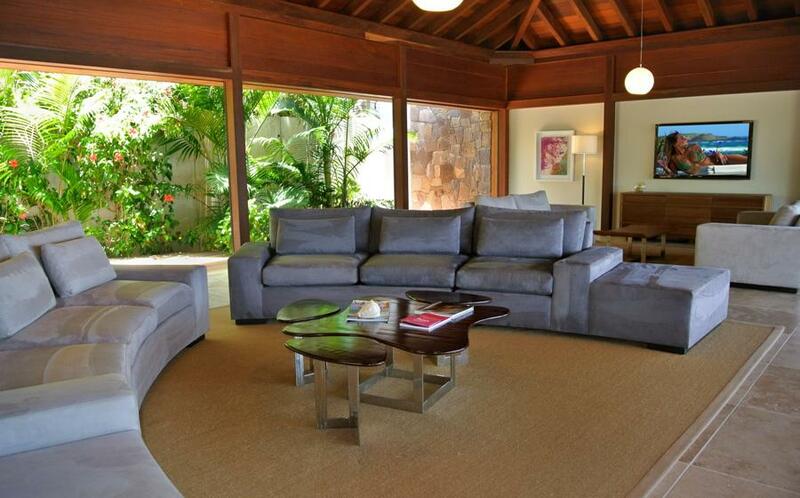 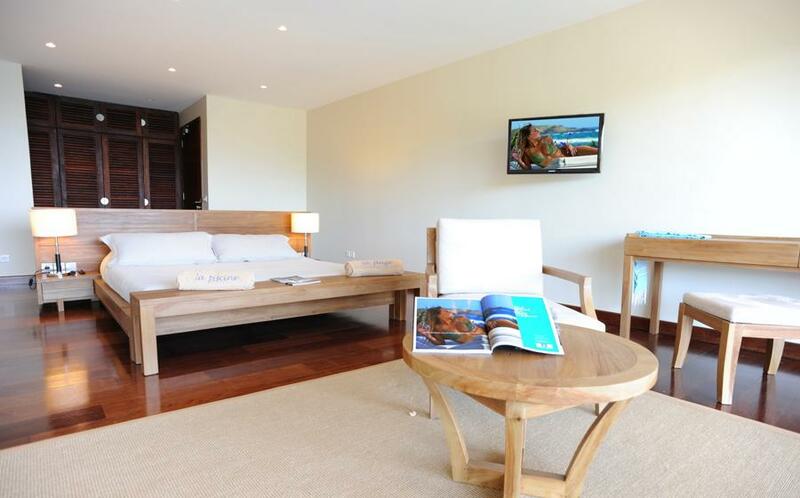 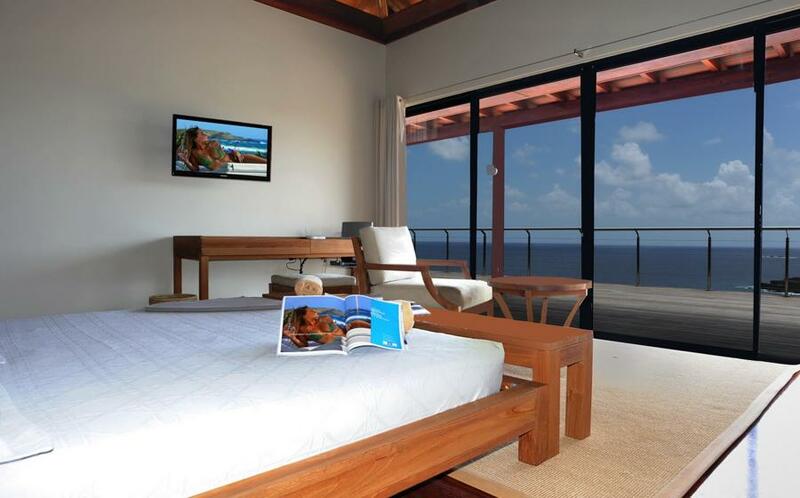 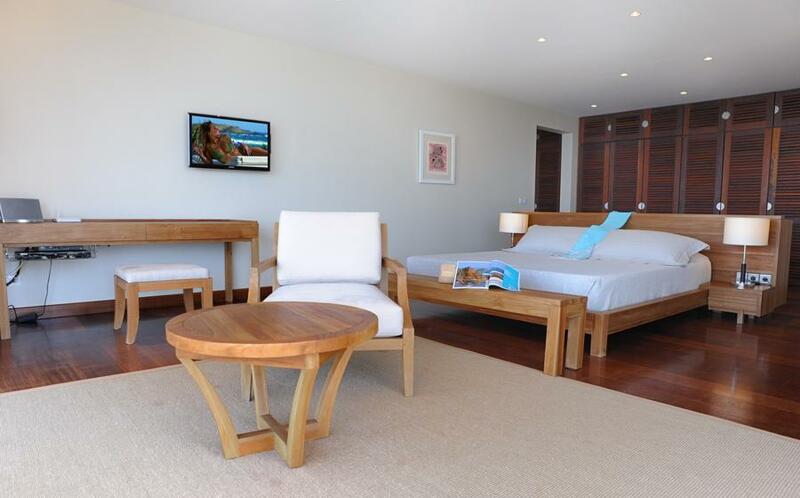 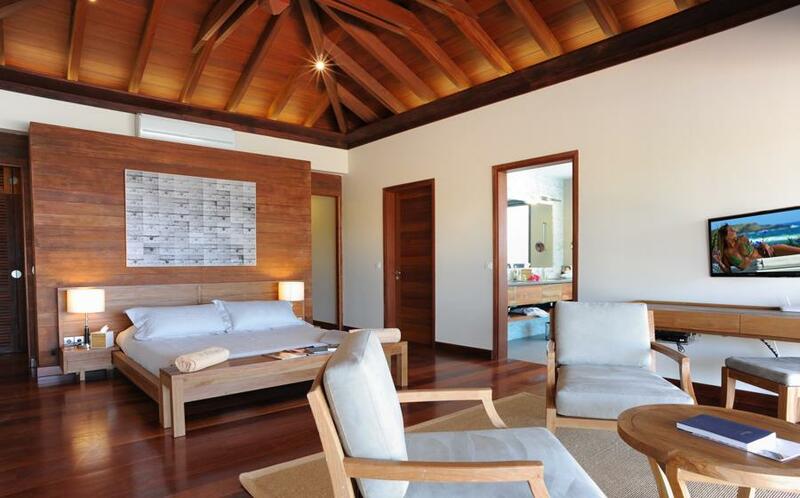 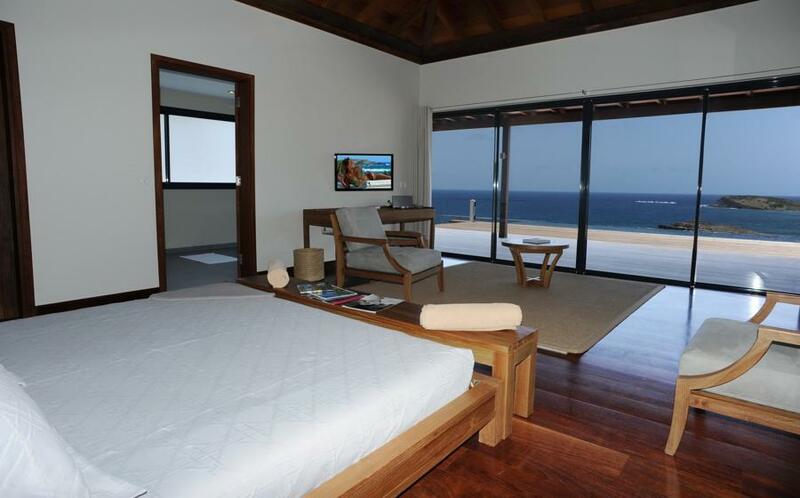 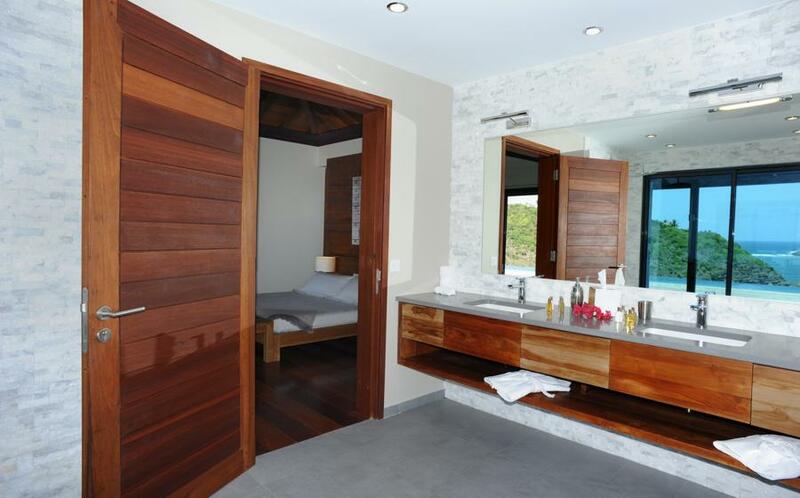 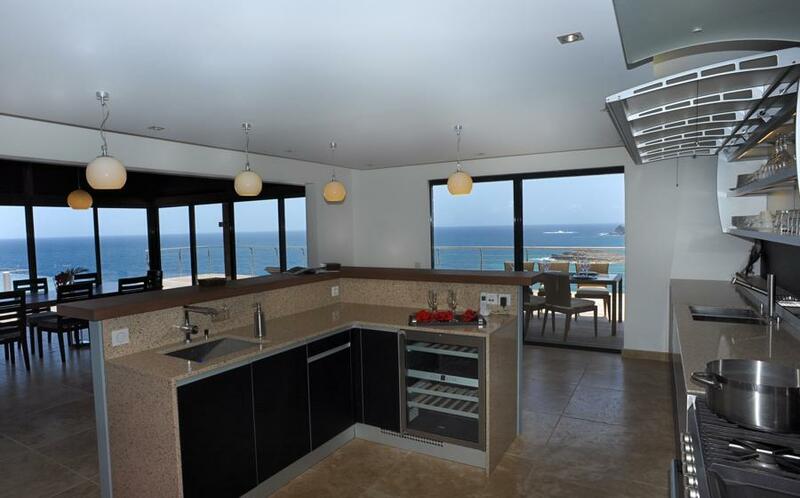 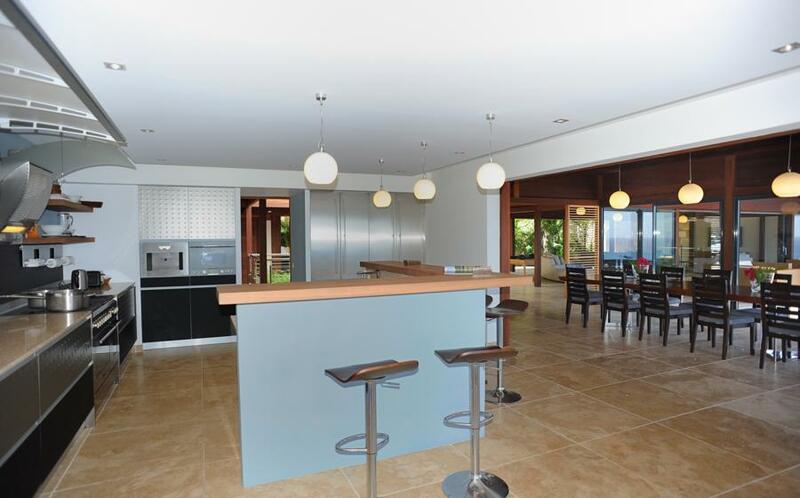 Seascape is a roomy brand new contemporary villa offering more than 7 000 sqf of living space. 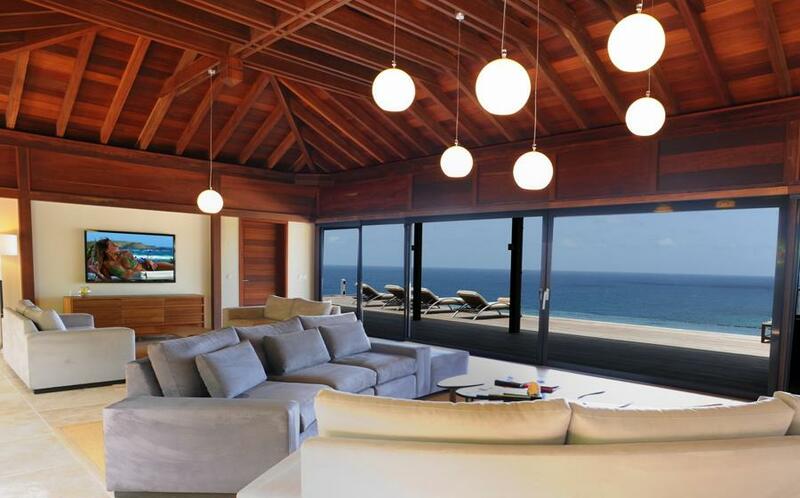 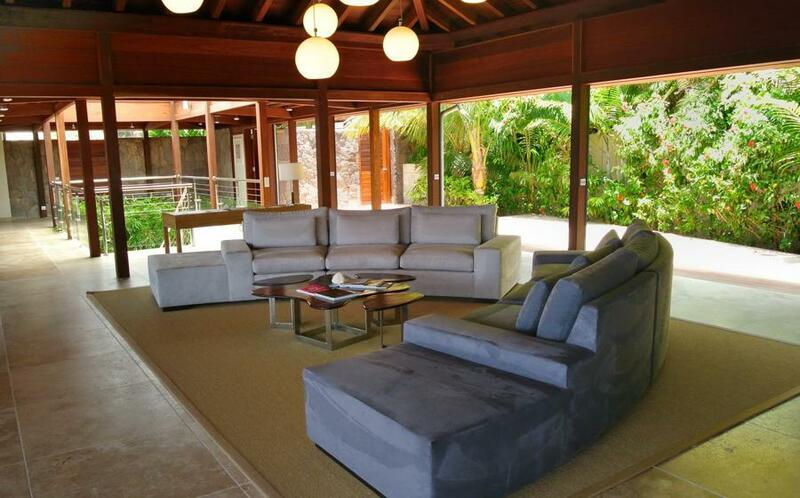 Characterized by elegant tones of brown, this fantastic property is an invitation to a total change of scenery and a call for complete relaxation.